Over time, various philosophies have emerged, some effective and others, not so much. 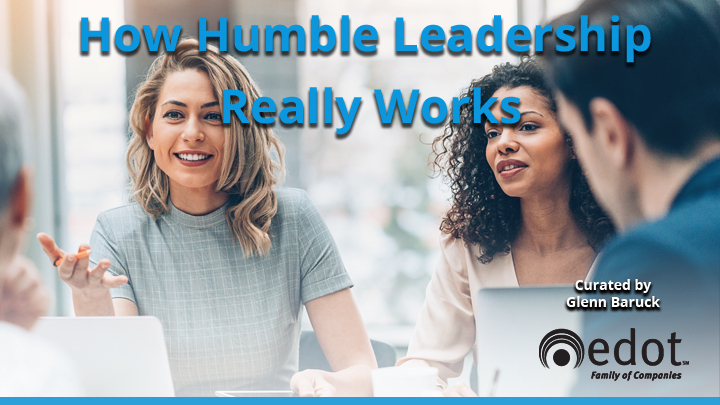 Of the many, the concept of “Humble Leadership” outlined in this short article by Dan Cable for Harvard Business Review, caught our eye. Cable’s broad overview of his principle and interesting case study provide an excellent introduction into a new way of thinking in the pursuit to bring out the best people continues.